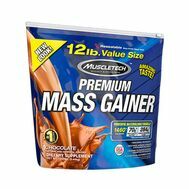 Mass Gainer Extreme XXXX by MuscleTech at Musclesup.com - The Cheapest Prices! 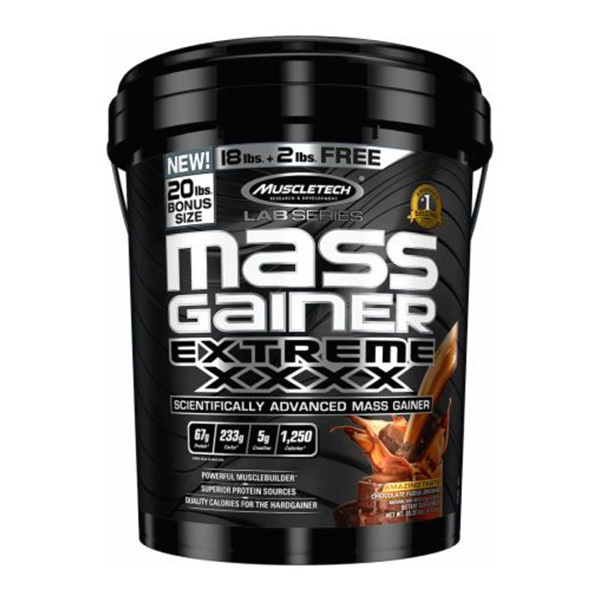 The all-new Lab Series Mass Gainer Extreme XXXX is a scientifically superior and powerful weight gainer that delivers a massive 1250 calories (when mixed with 16 oz. of skim milk) derived from high-quality protein and quickly digested carbohydrates. 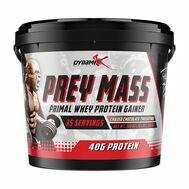 This advanced mass gainer has been designed for any individual who has a tough time adding size, is in their bulking phase or wants to break through their strength plateaus. 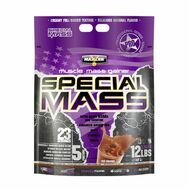 This new and enhanced formula features a 67g multi-phase protein system (when mixed with 16 oz. of skim milk), which supplies fast, medium, and slow-digesting proteins. The multi-phase protein system provides critical amino acids to the body at varying speeds for extended delivery of amino acids in the blood. The whey protein in Lab Series Mass Gainer Extreme XXXX has been filtered using Multi-Phase Filtration Technology for less fat, lactose and impurities. Lab Series Mass Gainer Extreme XXXX has been formulated with a massive 6.9g of L-leucine and 14.5g of BCAAs (when mixed with 16 oz.of skim milk), which help fuel your skeletal muscles, preserve muscle glycogen stores, and help to reduce the amount of protein breakdown. These are some of the important nutrients athletes want to help increase muscle protein synthesis after a tough workout. 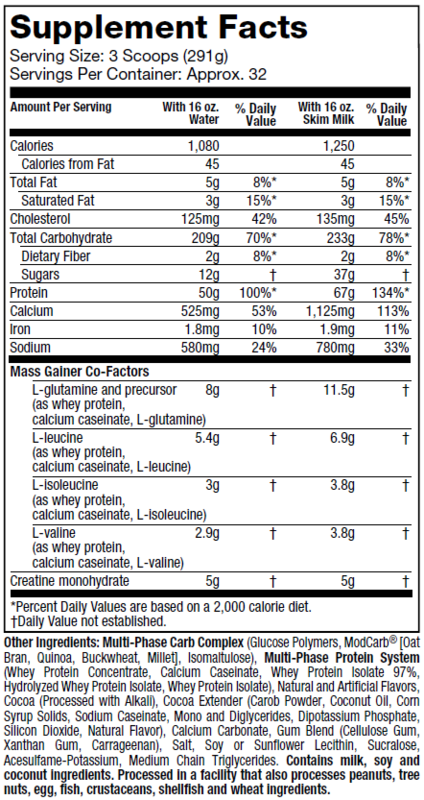 Leucine itself is the key amino acid with the capacity to stimulate muscle protein synthesis. It does this by stimulating your body’s master protein synthesis regulator, mTOR. *With 16 oz. of skim milk. 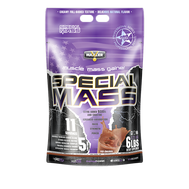 Unlike other mass gainers that contain little to no creatine, Lab Series Mass Gainer Extreme XXXX delivers a 5g, scientifically validated dose to help replenish ATP stores (energy), enhance performance, boost strength and build muscle. What’s more, Lab Series Mass Gainer Extreme XXXX uses high-performance liquid chromatography (HPLC) tested creatine monohydrate, so your muscles only get the purest form of creatine! In a research study, subjects consuming the same form of creatine found in Lab Series Mass Gainer Extreme XXXX, combined with a training program, increased their strength capacity on the bench press by 18.6%. This study was published in Journal of Strength and Conditioning Research.